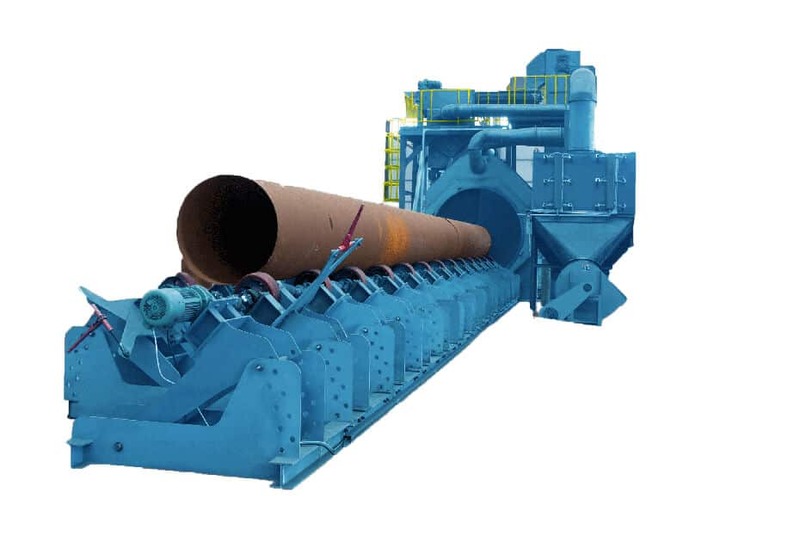 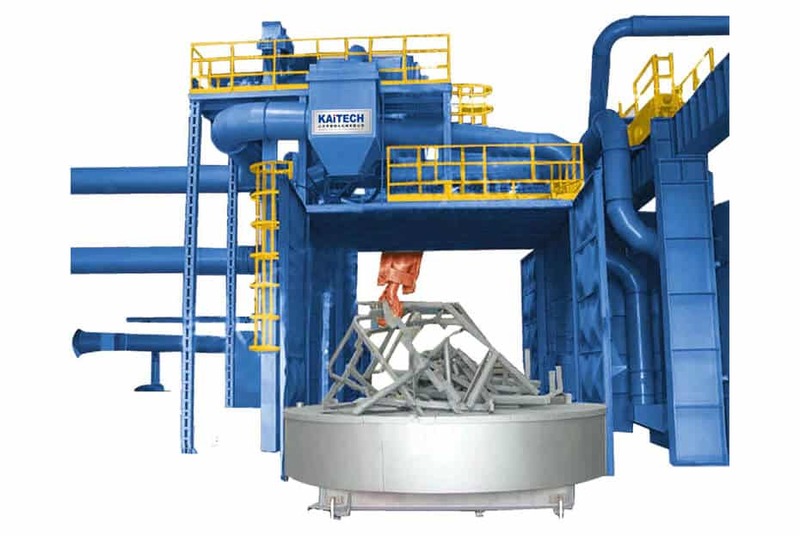 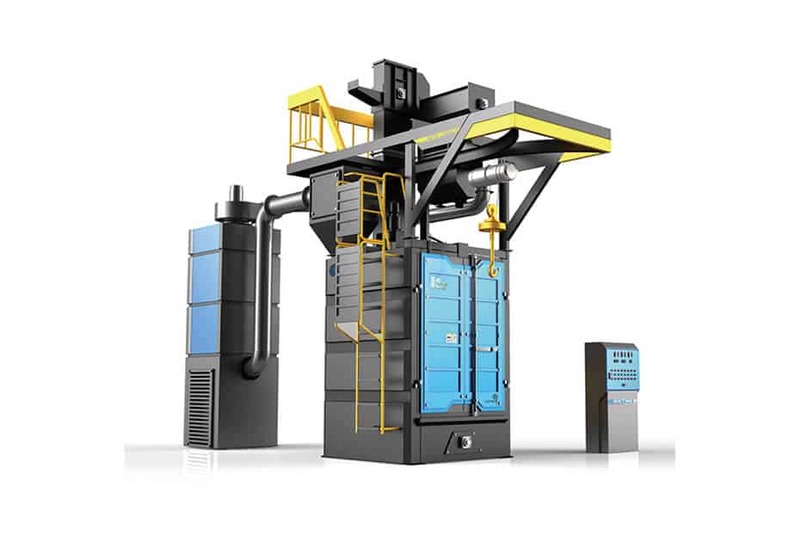 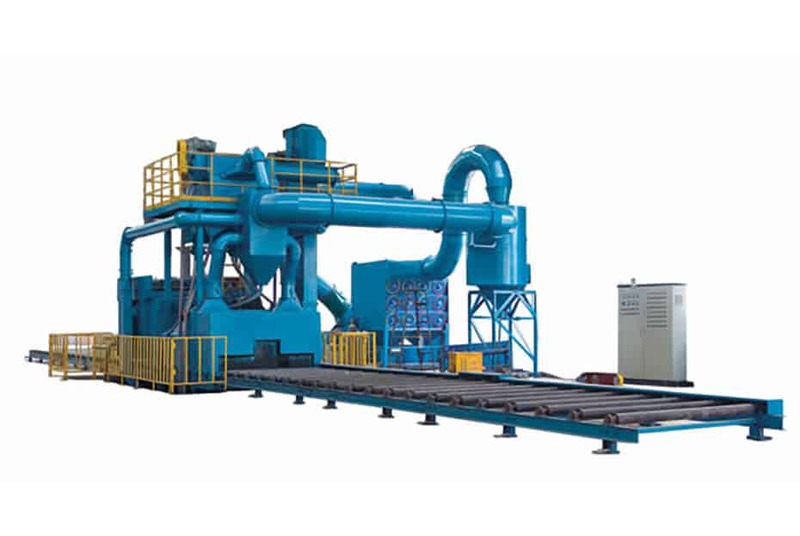 The HP-line of hanger pass shot blasting machines is designed for mono hanger rails. 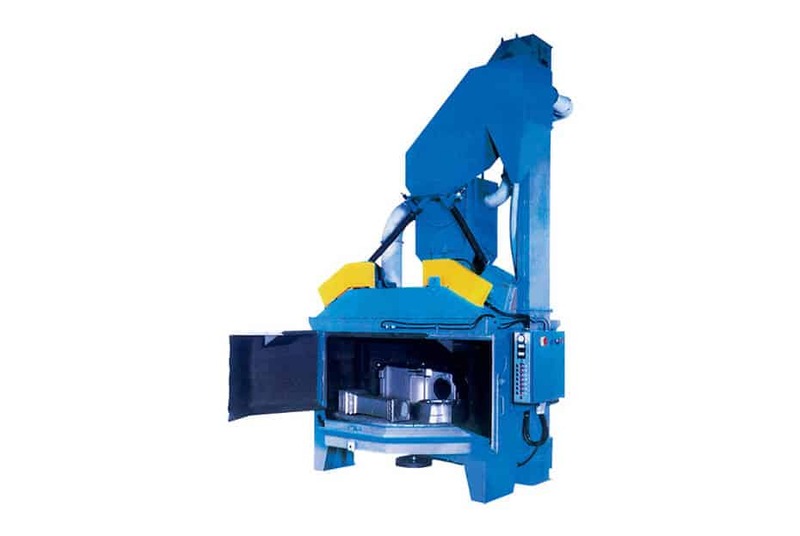 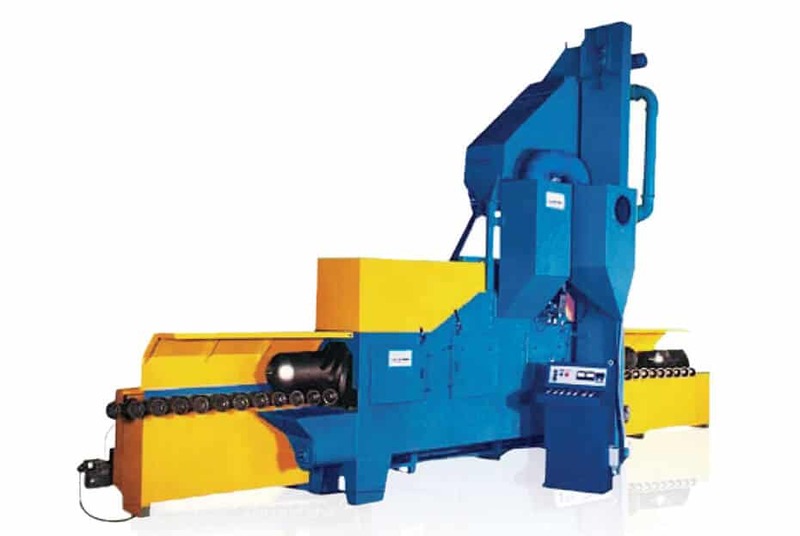 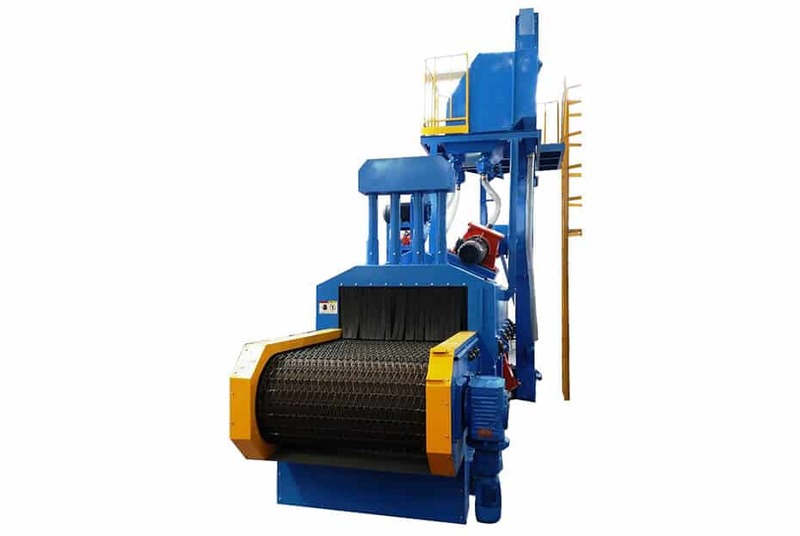 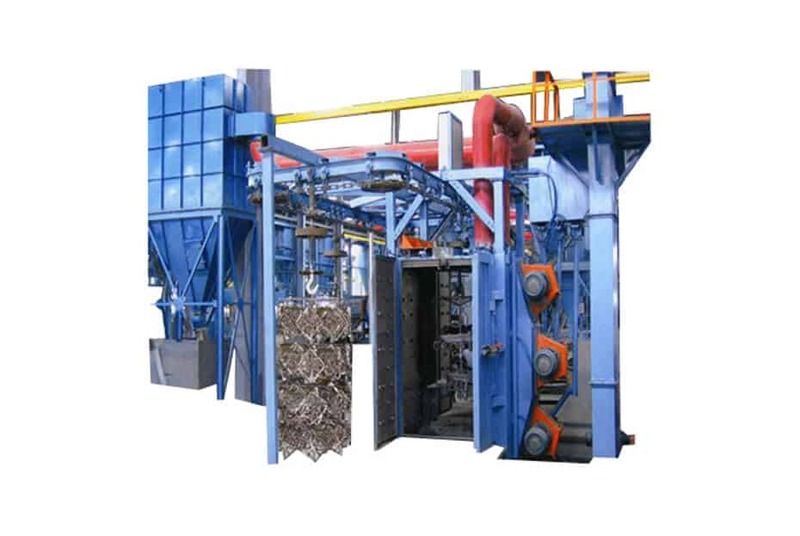 These machines are commonly used for heavy duty construction, agriculture, automotive, and structural steel. 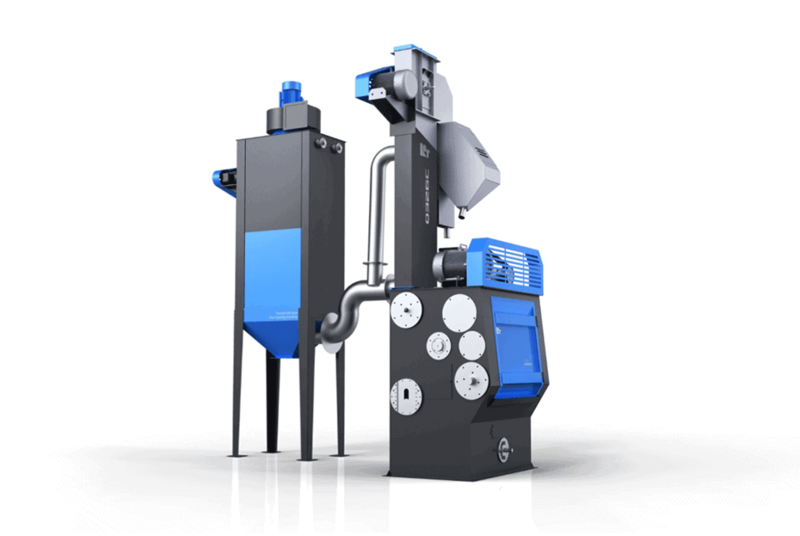 They are ideal for fully automated production plants. 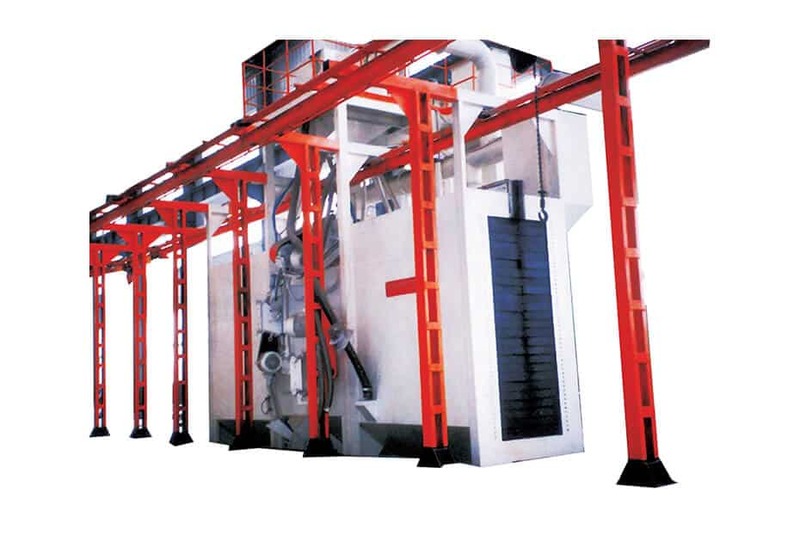 These machines can be used in wet and powder paint lines and are also available in custom build versions.